But even more importantly, I’ve actively used Word in real-world situations for over 20 years. With each new version of Word, I’ve not only learned what is new for myself and my own benefit, I’ve built my skills to help teach others and to train many of my colleagues. 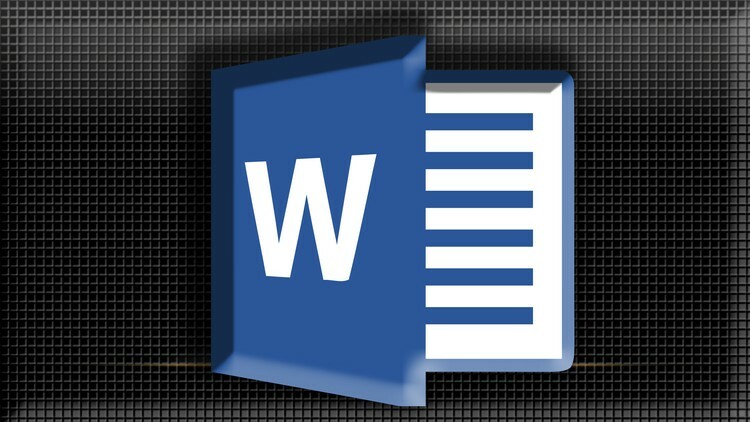 In this course, you’ll get the benefit of that experience in addition to learning the basics for how to use Word. You’ll gain some tips and tricks and learn to avoid common pitfalls people encounter when they’re using this program.We’ll be creating robust documents from scratch using real-world examples from my experience in the business world, but don’t let that stop you. For example, you’ll learn how to quickly set up pages for your projects using margins, tabs, and styles. If you collaborate with a team, you’ll see how to track changes and add comments to a document. You’ll also learn the fine points of printing, how to publish PDF files, and how to send your finished work via e-mail.